In this episode I share my journey of body image issues and my toxic relationship to food and exercise. It was something that consumed my mind until I was about 24 years old and stood in between me and my happiness. It consumed my thoughts so much that I had no space to think about who I really am or who I want to show up as in this world. It left no space for me to show up as my brightest, most authentic self. I will also share why I became vegan and how it changed my body, vibe and spiritual connection. This is for DAY 10 of the Letting go challenge I am hosting on instagram @charlottethibault. What is self love? How do you access that temple inside yourself? How do you align who you are know you have the potential to be with your every day actions? This episode is for you. I used to be extremely socially anxious. I would walk into a room and think that everybody is judging me. I used to think nobody liked me and assumed that people are talking bad about me when I saw them looking at me. This made me extremely uneasy, I was overly worried with what I say or how I look and I was extremely tired and energy drained when I came back home from a social situation. In this episode I share how to reprogram your mind when it comes to social anxiety. This is a special sound healing mantra episode. Use it to raise your frequency. Sit or lie down, turn on some candles & connect to your inner light. E013 | The beliefs I live by - how to handle everything in life. E 011 | How to deal with Feeling Lonely, Lost & Uncertain? 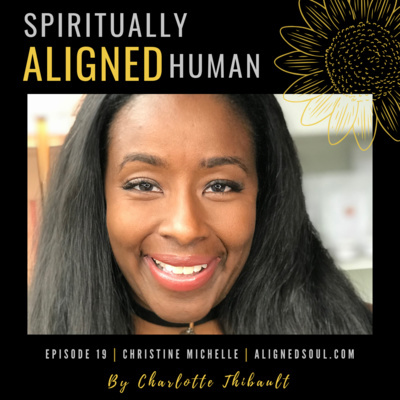 In this episode I will talk about HSP and why identifying with this term might not be for your own highest good. 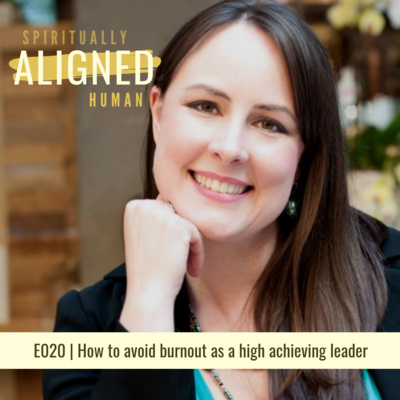 I will share how your ego loves to use this term against yourself and how you might be hurting yourself by over identifying with the term and categorizing yourself. The thoughts you think about a person creates an energy around the relationship. The thoughts you think either keep the relationship healthy and loving, or create an energetic charge around it. Learn how to clear all negative bonds you have created with your thoughts. This episode is on Love and Relationships (A Course In Miracles style). In what ways are you repeating the same relationship patterns and attracting the same kind of partners? In what ways do you expect your partners to fulfill your needs? In what ways do you judge your partner based on his/her past? Where are your limits to love? Do you believe people need to prove themselves to be worthy of your love, like they are in an audition for your love somehow? This episode is good, listen up! 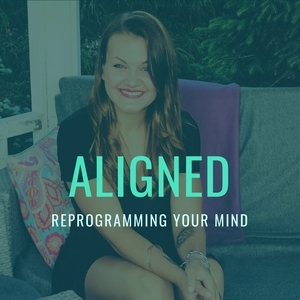 This episode is about the difference between manifesting what you want/ having the intention of getting what you want from people and situations VS. Holding a space for miracles in every sitation you enter. Showing up from the level of your soul and inviting the universe in to your experience. This episode is an intro to A Course In Miracles - a thick book that is said to be kind of like a spiritual psychotherapy. In this episode I talk about what miracles are and how you can become more self aware/ transform your limiting beliefs. Enjoy & please share it with all the people you think would benefit from it as well. Love, Charlotte. 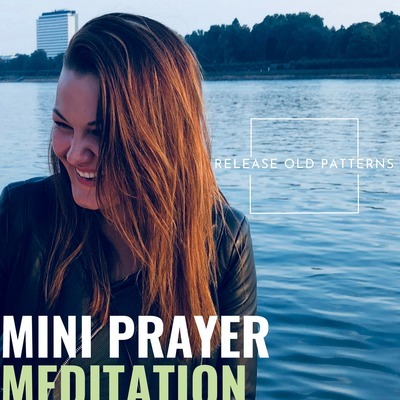 Do this mini prayer-meditation whenever you feel like you are stuck in negative thinking, judgement and blaming. Whenever you feel like you are about to react in an old, unhelpful way, and whenever you are unable to see with love.